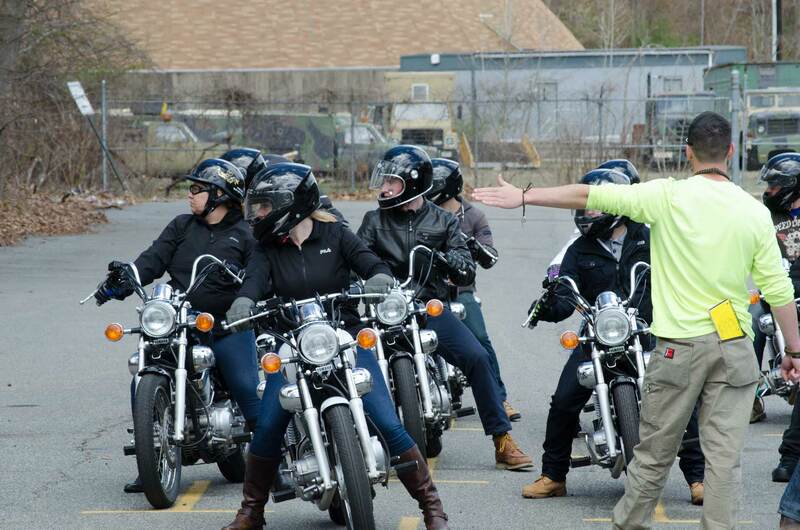 Over 10,000 students love Motorcycle Riding Centers! School is now closed for 2018. Please check back at the end of November for 2019 classes. Motorcycle Riding Centers is the #1 Rated motorcycle training school in New Jersey. 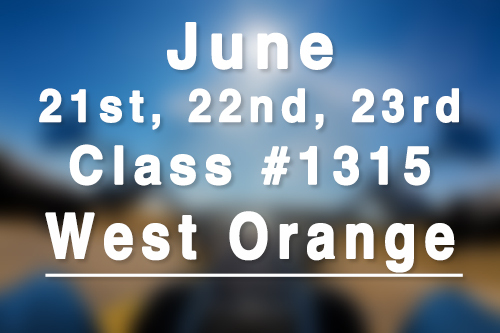 Our motorcycle classes are available in West Orange, NJ and Riverdale, NJ. 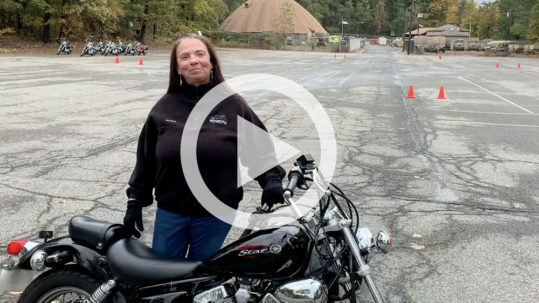 If you’re thinking about getting your motorcycle license in New Jersey, watch this video first. 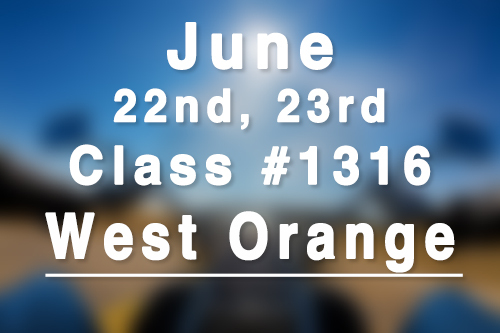 This video gives a glimpse into our motorcycle lessons and features real students. Next, scroll down to learn more about our courses. 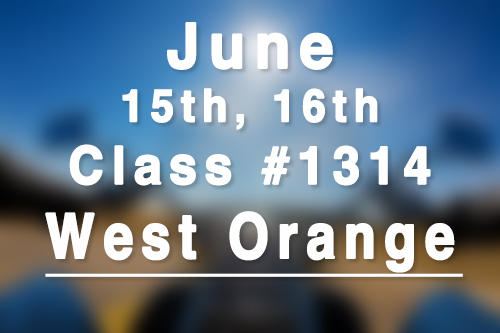 The best place for you to start once you’ve made the decision to learn to ride a motorcycle. This class is a license test waiver program in New Jersey (no need for the DMV/MVC). 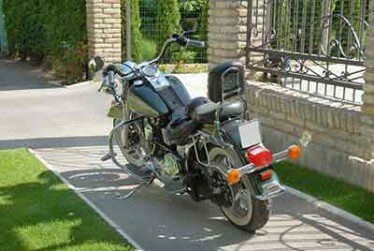 Motorcycles and helmets are provided for your use during the course. Also, a course completion card may earn you an insurance discount. 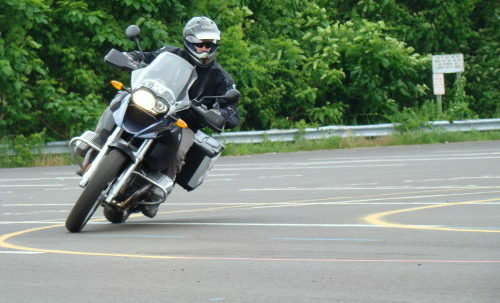 We are the only provider in NJ to offer private 1-on-1 motorcycle lessons! 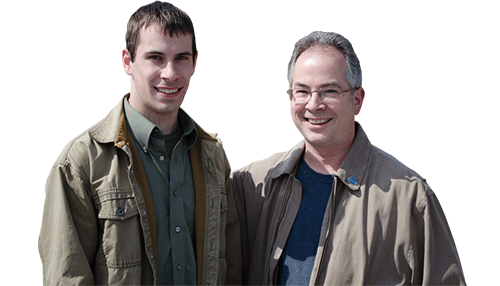 Our veteran staff will come to your home and spend time with you on a one-on-one basis to help you build the confidence you need to get on that bike, learn to ride a motorcycle, get your motorcycle license, and get out on the road. 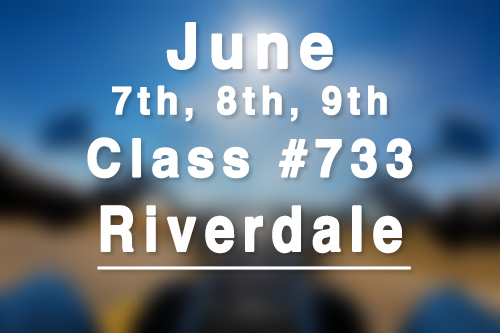 Passing our course means you don’t need to take any tests at the DMV! You’ll never need to get a permit. You’ll never take a written or driving exam at the DMV. We include a short written and driving evaluation during your class. 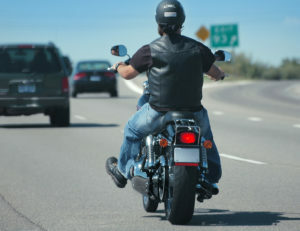 Once you pass you’ll have a waiver signed by us that you can use to claim your motorcycle endorsement at the DMV. You can have your license in as little as two days! Why learn on the streets when you can learn easily in a structured and safe environment? 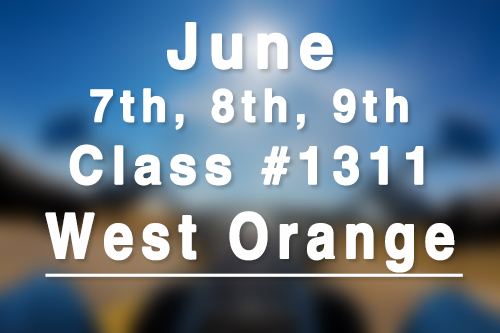 We are an authorized MSF-Approved Motorcycle Training Provider. 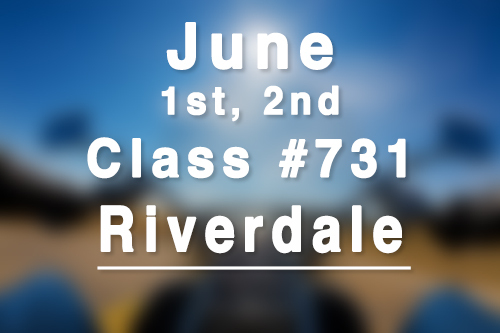 We teach you in small classes with wide open safe areas using modern motorcycles to ensure your learning experience is as easy and smooth as possible. 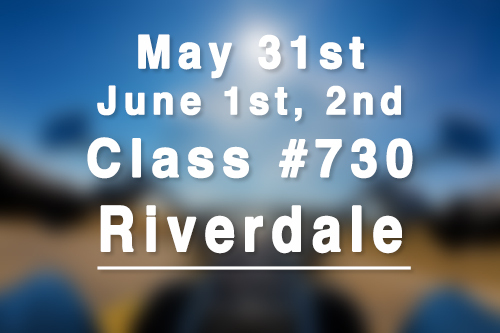 Our RiderCoaches are here to get you road-ready during your class before you leave. We’ll work with you individually on form, technique, and safety until we’re sure you’re ready. We’re here to pass on our combined 300 years of motorcycle experience. Have a question? Just ask! We understand not everyone is awesome like you. 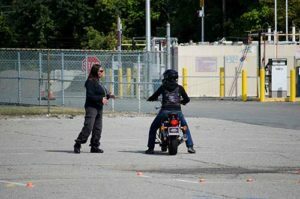 To keep class details away from prying eyes, Motorcycle Riding Centers will only communicate with you using your most private form of communication: Email. We make sure no one will know you’re learning to ride except you. 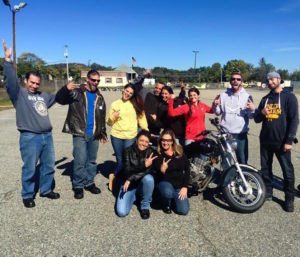 The Motorcycle Riding Centers Rider Crew is now over 6000 strong! Our motorcycle lessons bring students of all different backgrounds. 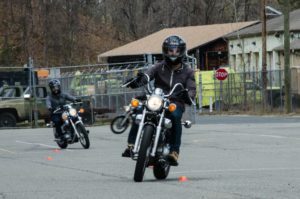 Not only do you learn valuable skills when earning your motorcycle license in NJ with us, but you also meet like minded people who are beginners just like you. Swap stories, swap numbers, and ride together after passing! Did we say our family was big? It’s huge! 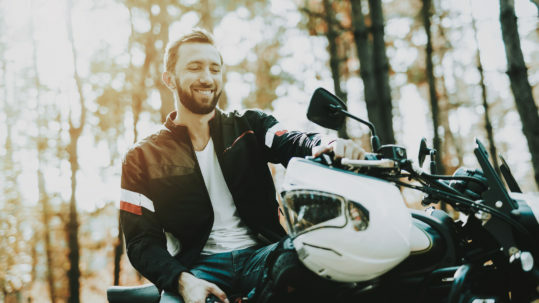 If you’re looking for others to ride, chat, or catch up on motorcycle tips with after you pass our course then we’ve got you covered. We have the fastest growing and most active social media centers in the entire state of NJ on our Facebook. We’re also the only school with a blog packed full of tips, guides, and news to keep you entertained, up to date, and safe. And don’t miss out on our class reunions and events! When it comes to community, we’re #1. A couple of people that got their training done over here they mentioned that it feels like family and they teach you in detail. And they explain everything you need to know about motorcycles. So I feel really comfortable after attending this class that I can get on the road. Especially bob he is amazing he is like an older brother, its just so amazing. My brother went through it and said it’s a pretty good course. The instructors are nice and they practice what they teach. So I decided to do it myself! I had a family member come here and they loved it and said they were great, safe friendly, and I agree with all the above. We learned a lot and we really enjoyed the class. 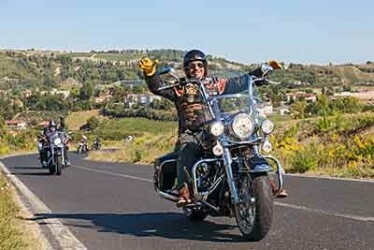 Motorcycle Riding Centers was the only choice for doing it the right way. Now our garage has graduated to two scooters and a Honda shadow. The whole family rides! Classes book quickly, don’t miss your chance to ride!